Sign up now to instantly watch the webinar recording. There are hurting people in your church struggling with fear and anxiety and its negative effects. The church is where they seek help because its where they feel safe. 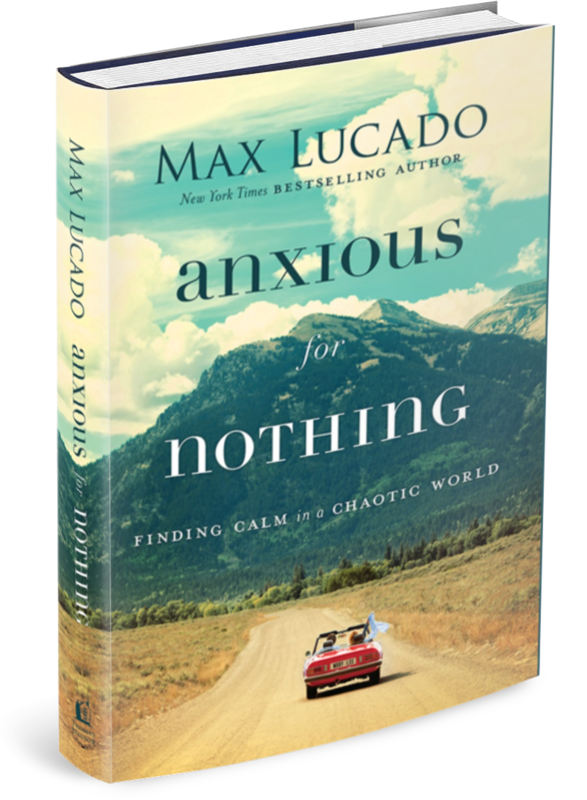 Max will share how you can help yourself and others overcome the anxiety battle with God’s foolproof prescription. You and your church members will discover a calmer, more meaningful way of living out your faith and trust in Jesus Christ. People are naturally drawn to others who are walking through life confidently, trusting in God, and sharing their faith. Your church will grow as a result. 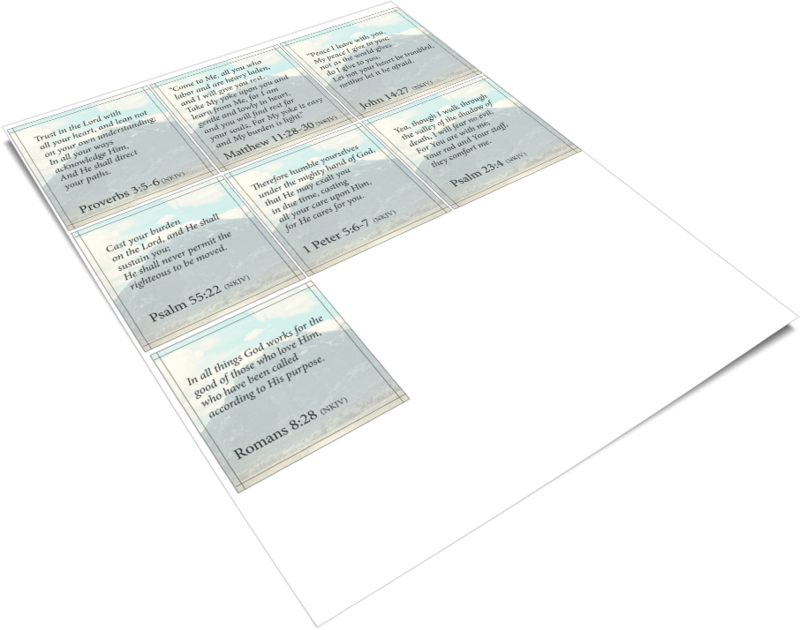 Do you or those you minister to feel weighed down with worry? Do you know someone who struggles with irrational fears? 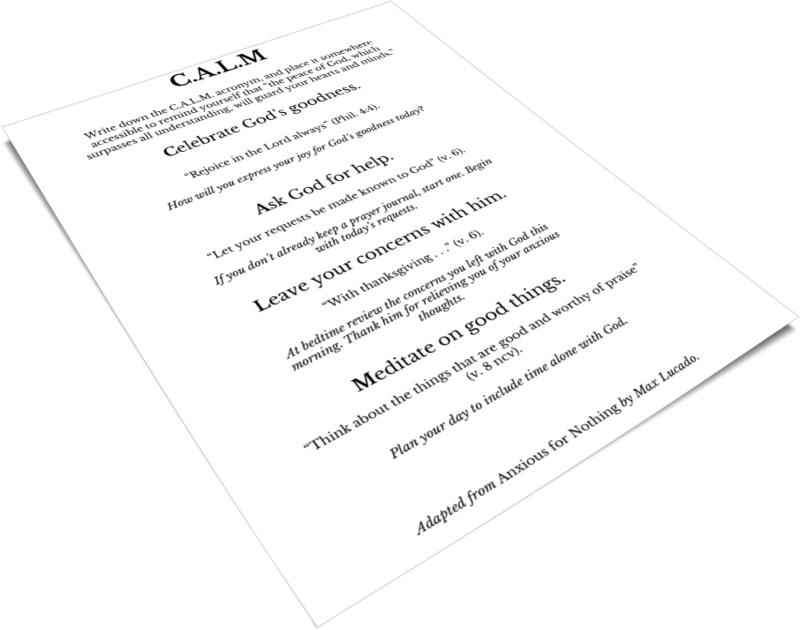 As the senior pastor of Oak Hills Church for over twenty years, Max Lucado knows a thing or two about facing challenges and anxiety. Max writes: "The news about our anxiety is enough to make us anxious.” He knows what it feels like to be overcome by the worries and fear of life, which is why he is dedicated to helping millions of readers take back control of their minds and, as a result, their lives. God has a cure for worry! 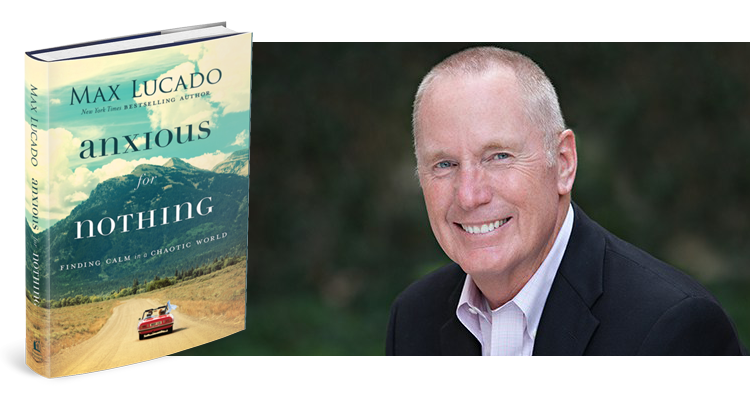 Pastor and bestselling author Max Lucado invites you to join him for a special online event hosted exclusively for pastors and church leaders from across the country. Join the conversation as Max shares his heart about this issue and explores God’s treatment plan for anxiety found in Philippians 4:4-8. Discover a life of calm and develop tools for combating the onslaught of anxiety for yourself and for those you care for and minister to. Sign up and we’ll send you a link to watch the webinar.